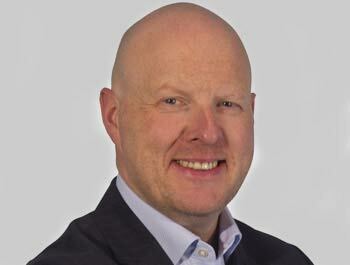 Sean founded MTD back in 2001 after a very successful career in investment banking. Since then Sean has had an obsession with creating training programmes, tools and products that deliver long lasting, tangible results. Sean has also appeared on TV on several occasions as an expert in the field of personal and professional development and has over 300 media credits to his name including the likes of CNN, BBC, ITV, The Guardian, Arena Magazine, Marketing Weekly and numerous radio stations. As an Amazon bestselling author and being a finalist in the British Business Awards for his Entrepreneurial achievements, Sean knows what makes businesses successful. He has also been coveted in the ISMM’s trainer of the year and the Training Journal’s Learning & Development Professional of the year awards. In his spare time Sean plays, watches and attends as many sporting events as he can. Rugby, cricket, football, golf, snooker – you name it! Sean met one of his idols recently – hover over his photo to reveal who it is!